Over the years, I’ve often been criticized because I call a lot, and I call loudly. I developed this style of calling when I first started hunting turkeys with my friend Ronnie “Cuz” Strickland. 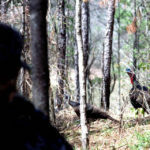 We learned this fact together: if a turkey gobbles when you call, and you can tell that turkey what he wants to hear quickly and emphatically, and if you sound like an excited hen that wants him to come running in like his tail is on fire, then the gobbler is much less likely to hang-up and not come within gun range than if you call softly and infrequently. 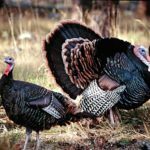 Another advantage to calling often and calling loudly is if the turkey doesn’t come running in, or doesn’t start cutting the distance that he is from you fairly quickly, then you can sit your happy self down, take it easy, relax, give soft, infrequent calls and bring in that turkey. 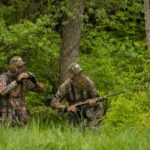 But our philosophy always has been that we’re going to try to get the quick turkey hunt first. If that doesn’t work, you’ve always got a fall back plan where you call softly and infrequently and still bring in a slow-walking, slow-talking gobbler. 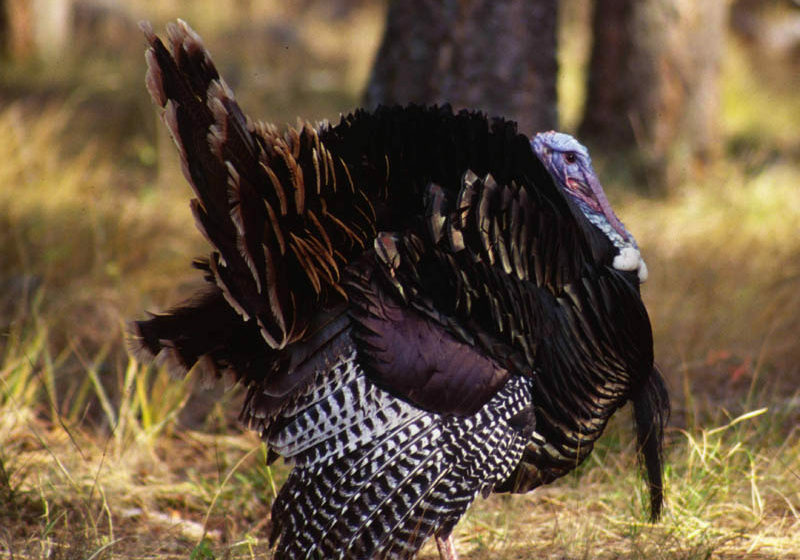 One good thing about turkey hunting is that every hunter has the opportunity to develop his/her own philosophy of calling turkeys and hunting turkeys. 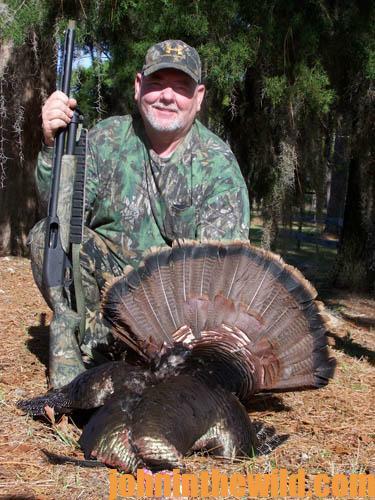 I know many hunters who hunt much slower than Cuz and me, and they are highly successful. 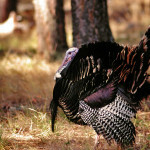 So, don’t think that just because we call loudly and call a lot that you have to hunt turkeys the same way we do. However, on most of the hunts that we’ve filmed for my “Truth About Turkey Hunting” video series, we’ve only had a limited number of days to try to take a turkey on camera. 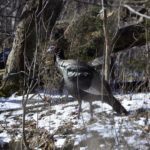 So, trying to find the most-aggressive gobbler we can in the shortest time and get that gobbler to come in and perform for the camera has been our goal. 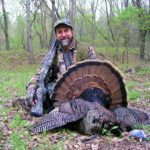 We’ve learned that consistently calling loudly and a lot has kept gobblers from hanging-up and has brought them in to the gun much quicker than calling a little and calling softly. 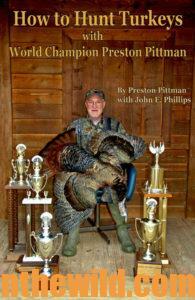 To learn more about turkey hunting, check out John E. Phillips’s book, “How to Hunt Turkeys with World Champion Preston Pittman,” available in Kindle and print at http://amzn.to/144Irn5 and from Audible at https://www.audible.com/pd/B01N39E8NT/?source_code=AUDFPWS0223189MWT-BK-ACX0-079067. To get a free eBook, “The Turkey Gobbler Getter Manual,” go to https://www.dropbox.com/sh/ps7hp9vdlek764m/AACP4EjpWIPxf8azkeWajvsMa?dl=0.